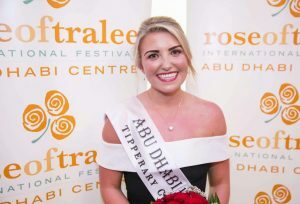 BALLYEA are flying high in the club hurling championship but another Ballyea native, Niamh Kelly, has enjoyed her own taste of success, after being selected as the 2017 Abu Dhabi Rose, destined for the Rose of Tralee festival from August 16 to 22. 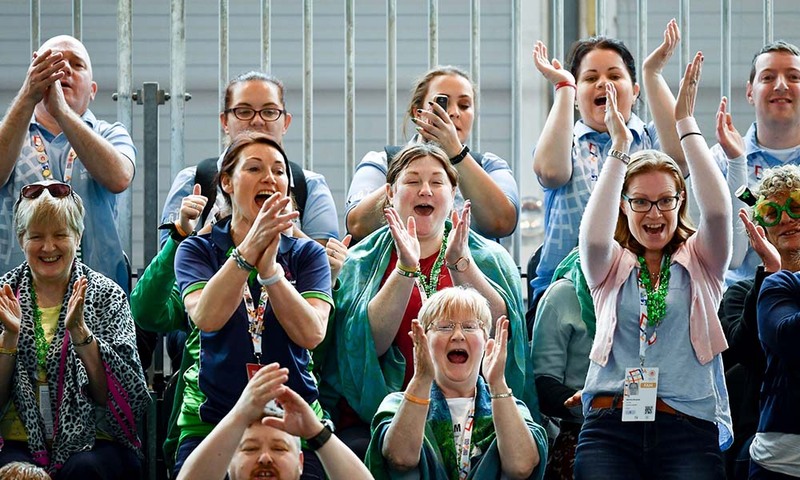 A farmer’s daughter, Niamh started a nursing degree at University of Limerick in 2009, after which she moved to London, before heading to the Middle East in July 2016. Niamh will be among the 65 Roses from Ireland and Irish communities around the globe who will travel to Kerry for the seven-day festival. 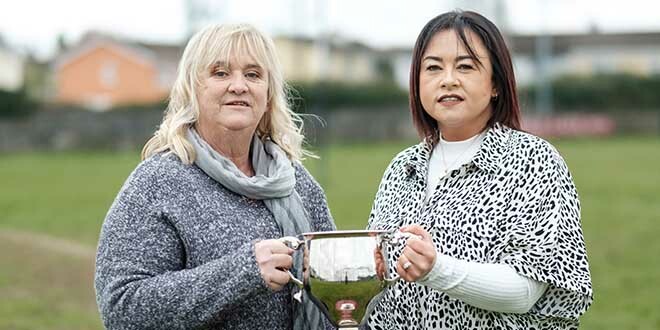 “I am a proud Clare woman, who can be found reciting The Banner Roar whenever the opportunity presents itself. My main loves are sports, fashion, travelling the world with my best friends, Irish music and craic and keeping up with my 94-year-old grandad on Skype. “I’m looking forward to representing the Irish community in Abu Dhabi and my family from Clare at the Rose of Tralee,” said Niamh, who works as a nurse in the Cleveland Clinic. 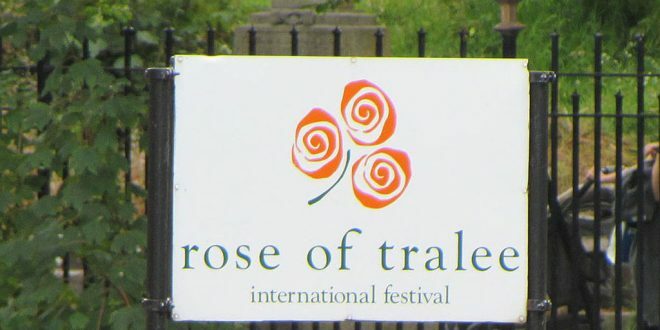 The Clare Rose selection will take place on Saturday, April 8 at the Inn at Dromoland and anyone interested in entering can do so online at www.roseoftralee.ie.